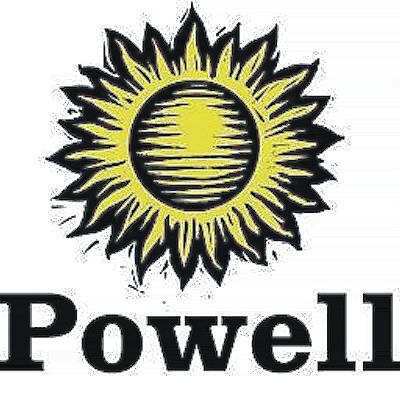 Rising legal fees continue to eat away at the City of Powell’s general fund, which isn’t sitting well with City Council. On Tuesday, council approved a request by Finance Director Debra Miller to modify appropriations for 2017 by transferring $60,000 — $35,000 from the council contingency fund and $25,000 from the unappropriated general fund balance — to general fund legal fees. Director of Communications Megan Canavan confirmed the ongoing legal dispute in question involves a proposed extended-stay residence. In July 2016, The Gazette reported court documents had been filed in U.S. District Court against the Powell Zoning Board of Appeals for refusing to issue a decision on a proposed hotel for Golf Village North. Triangle Properties has proposed construction of an extended residential-stay hotel near the intersection of Sawmill Parkway and Seldom Seen Road. As for the financial toll legal cases have had in 2017 on the city’s general fund, the total prior to council approving the additional $60,000 on Tuesday stood at $244,000, Debra Miller said. She added the total doesn’t include prosecutor fees or the $1.8 million settlement — cost the city $950,000 and its insurer, Great American Insurance Group, $850,000 — brought against the city by CV Real Property after U.S. District Court Judge James L. Graham ruled last year that a voter-approved charter amendment banning high-density housing in downtown Powell, like the Center at Powell Crossing (a proposed retail complex with 64 apartment units), was unconstitutional. When asked by council if the city expects to continue shelling out hundreds of thousands of dollars in legal fees per year, Law Director Gene Miller said he’s optimistic court cases won’t become a common means of settling disputes in the future. Council on Tuesday unanimously approved the proposed 2018 budget. The approved budget for next year shows total revenues in the general fund are expected to reach $8,548,237, while expenditures are anticipated to total $8,767,139. Lutz said the proposed operating expenditures exceed the proposed operating revenues by $219,000 due to the city’s “conservative budgeting” in which it overestimates expenditures and underestimates revenues. In addition to a “rainy day” fund of $1.16 million, the proposed budget estimates the general fund will have an unappropriated balance of $4,523,000 at the end of 2018.